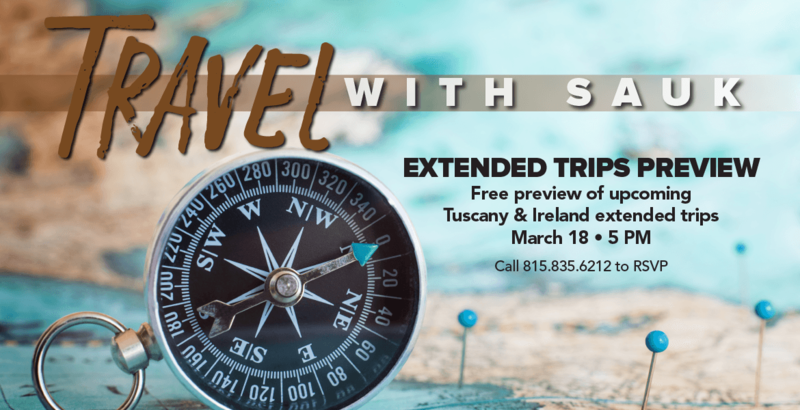 Join SVCC's Community Education for a trip preview of our amazing upcoming trips. The rolling hills of Tuscany are home to sprawling vineyards, charming medieval hill towns and enchanting cities steeped in history, culture and legend. Discover them for yourself on this relaxing sojourn into the Italian countryside. From vibrant and history-filled Dublin, across rolling green hills to the dramatic coast, experience all of Ireland’s charm on this magical tour of the Emerald Isle.